How many times have you ended up drunk at some late-night, greasy-spoon diner ordering waffle fries? If you’re not eating hotdogs or fries after a night out, you’re doing it wrong. And it turns out that those late-night cravings may not just be attributed to the careless attitude of being drunk, but rather complex underlying factors in the brain. 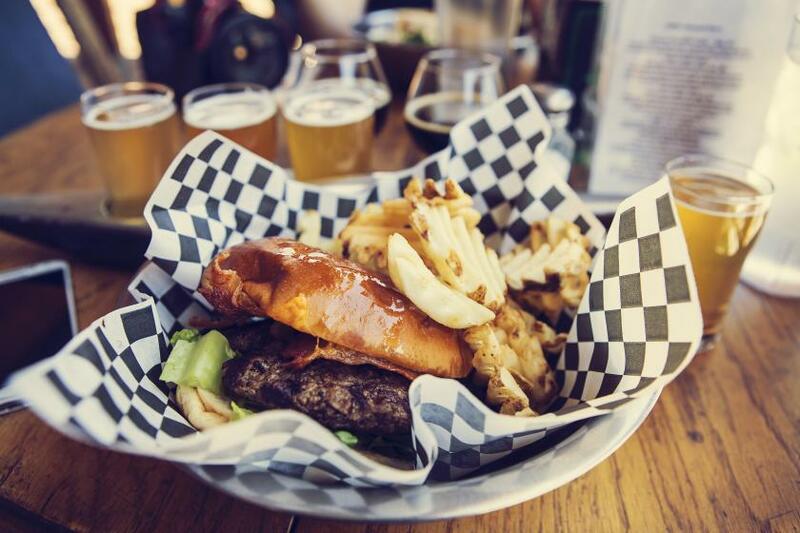 Recent research pinpoints new details about how the brain makes us crave food after alcohol consumption. The research, out of the Indiana University School of Medicine’s Departments of Medicine and Neurology, found that drinking a lot can make the brain more sensitive to “food cues” like smell, spurring us to devour way more than we’d consume sober. The researchers analyzed 35 non-vegetarian, non-smoking women who were considered to be at normal weights. They wanted to test how alcohol directly impacted the brain without the digestive tract getting involved — so they pumped alcohol into the women through an IV on the first visit, then a saline placebo on the next visit. The researchers found that the brains of women who were given the alcohol IV responded more to food cues like aromas than those who had been given the placebo; they also ate more when given a lunch of either pasta with Italian meat sauce or beef and noodles. Past studies have found that binge-drinking results in overeating, with drinkers consuming an extra 6,300 calories a night compared to their sober counterparts; this is why alcohol is often linked to weight gain. Those researchers chalked it up to simply losing inhibition when you’re drunk and “not caring and letting it rip with food,” according to Dr. Pamela Peeke. But perhaps it’s not simply due to the notion that alcohol makes you do stupid things. It turns out that there may be very complex mechanisms happening in the brain that increases its sensitivity to the seductions of food — from its visual pull to its aroma. And this might help researchers better find ways to assist weight watchers who like to have a drink or two on occasion. Source: Eiler W, Džemidžić M, Case K, Soeurt C, Armstrong C, Mattes R. The apéritif effect: Alcohol’s effects on the brain’s response to food aromas in women. Obesity. 2015.